Power To The Playa... From Germany! 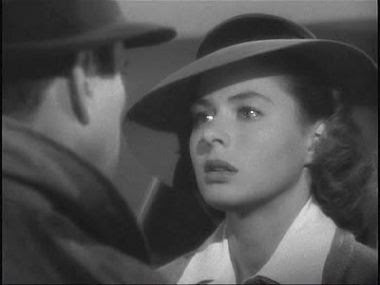 What we really need is a Casablanca night with Zhu Zhu as Ingrid Bergman, Jelly as Bogart and The Mentor as Major Srtasser. Fluffer could be converted with a piano. A full blown German vintage burlesque as the backdrop. Token wrote: What we really need is a Casablanca night with Zhu Zhu as Ingrid Bergman, Jelly as Bogart and The Mentor as Major Srtasser. GH as the other bar owner (I can't remember his name) who buys Ricks at the end. Ya, we can paint ol' grey bush a la Tropic Thunder. I'd say you dress in drag and play that part. I dunno, I'm thinking of sporting the Eric Bana look from Chopper this year. I sure as heck put on the pounds for it. You think I can pull it off with a Lemmy beard and hairy legs? Token wrote: I dunno, I'm thinking of sporting the Eric Bana look from Chopper this year. we may need to change the theme from "Casablanca" to "Pink Flamingos". The Proletariat Rejoice! Drei hammerin... shall strike... as EIN HAMMER! Whatever you do do not give this Hero Worker and Trusted Comrade any more ideas. Detroit....Germany.... we're so electric. OK... am working on 2011 contingency plans as of now. Pm to you in ein minnit. Play it, Sam, play As Time Goes By. 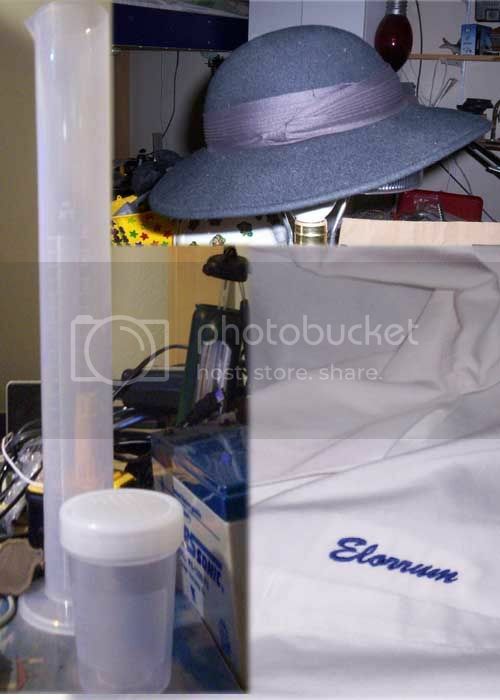 as doing a full scale test of a revolutionary energy source requires that all variables be controlled for as much as possible, I fully understand the desire to ensure final project testing operate concurrently with the annual batshit crazy arts festival. I bet they're going to use this new power supply to make the rocket ship from last year hit orbit, while daft punk remixes Wagners's entire Der Ring des Nibelungen live. Should be quite a show, no? kvon wrote: People Involved in Maintaining Perfect Love of Earth energies. dry it Sam... you dried it for her, you can dry it for me. best pic of the month!!!! I'd do anything just to get her to smile at me approvingly. Final push, you guys. All their gear supposedly cleared customs and I understand it just hit the playa, though I'm pretty much out of communication with our German friends since they left. I'm heading up there this Friday with the 1st assault of the Ein Hammer crew so here's hoping they've got at least the dirt work done when we arrive. I'll be heading up Tues, then home, then back Thurs or Fri.....I'll see if I can spot them........I know the signs of underground boring work, I have friends in the business. ygmir wrote: I'll be heading up Tues, then home, then back Thurs or Fri.....I'll see if I can spot them........I know the signs of underground boring work, I have friends in the business. don't you mean...... low place's....? I got my hat! Not as wide, but similar. It's those yawns escaping from the gopher holes, right? Kvon, it was wonderful to meet you on the playa. Also, thank you so much for the wonderful meal you invited me to with your campmates. Your lively discussions reminded me of how much I enjoyed Germany years ago. And congratulations on what seems to have been a success in bringing power to the playa. That must have been exciting for "all" of you. Can we assume you will return to the playa next year? P.S., To Curiousgnate.......I say once again about myself: If I only had a brain! Last edited by POWERCHAIR on Tue Sep 13, 2011 5:14 pm, edited 1 time in total. dewnorth wrote: Kvon, it was wonderful to meet you on the playa. Also, thank you so much for the wonderful meal you invited me to with your campmates. Your lively discussions reminded me of how much I enjoyed Germany years ago. did you get to meet "the mentor"? But Powerchair, will it be enough power for your electric fence? I didn't meet the mentor. I was too busy dancing proficiently with the Strudel Girls and Boy.